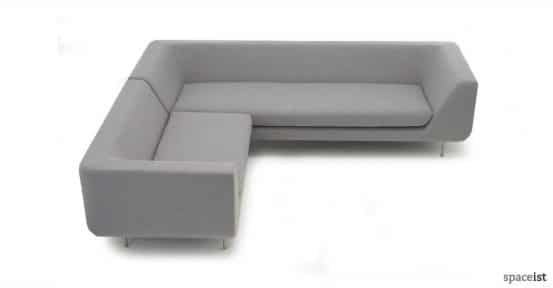 Categories: Office reception sofas, Reception sofas, Corner reception sofas. 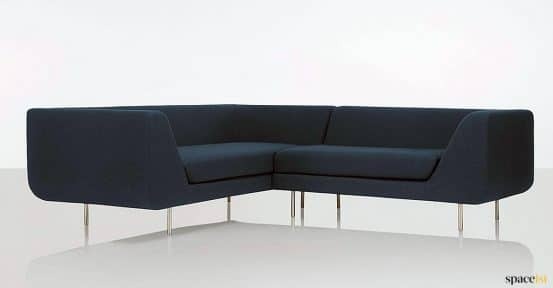 Luxurious and stylish corner sofa system. 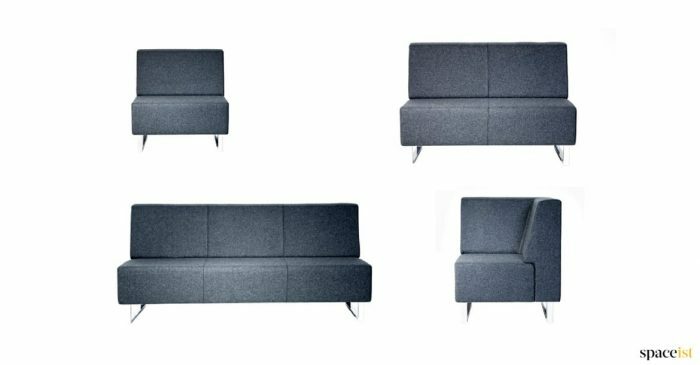 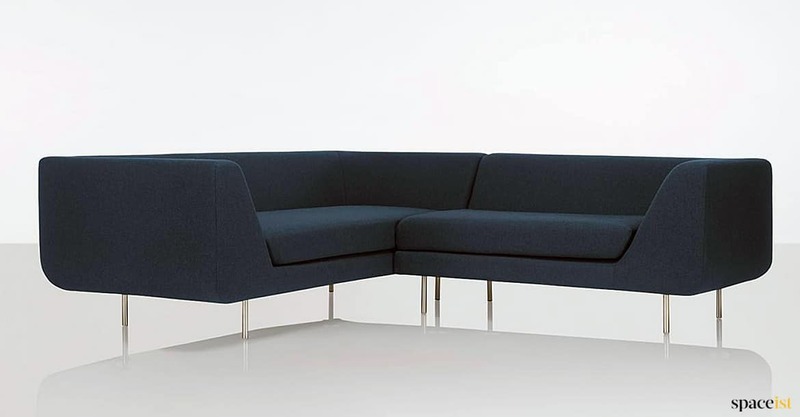 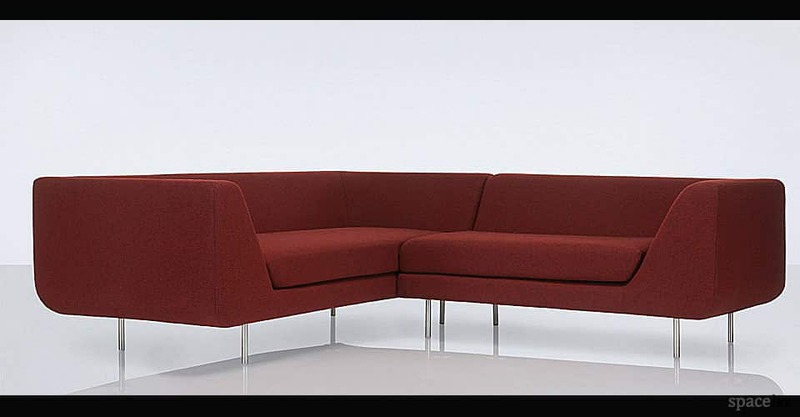 The Bernard is made up of a two seat or three seat sofa joined with a one arm piece at 1280mm long. 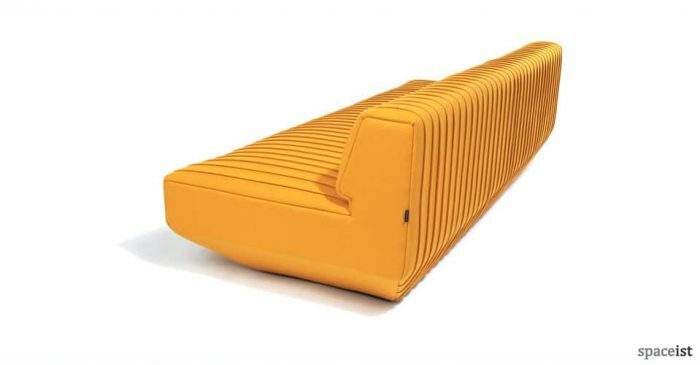 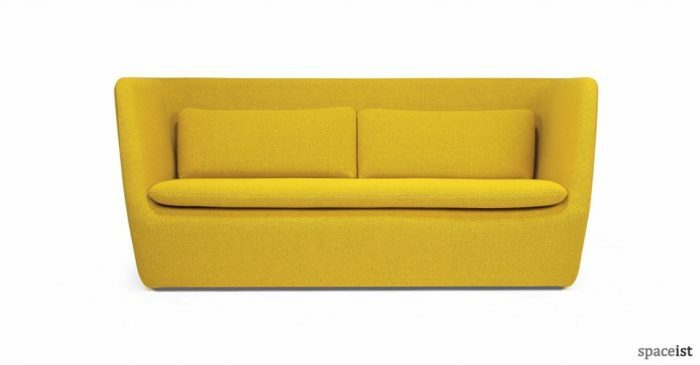 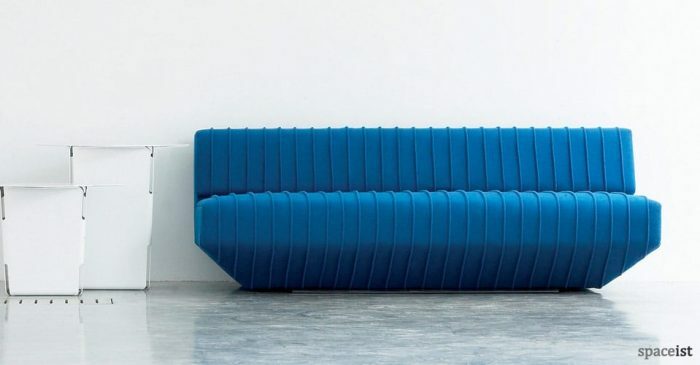 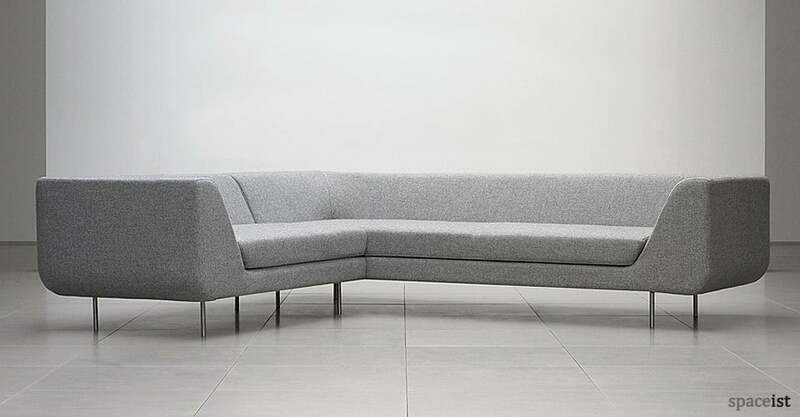 Bernard is characterised by a generous seat depth and gentle back incline making for a comfortable waiting couch. 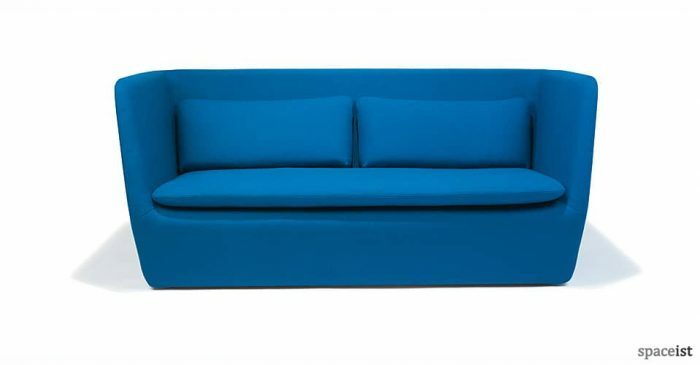 The Bernard can be upholstered in a wide choice of colours and materials. Matching armchair and low table also available.